After seeing the popularity of this theme at our Oxford and Bristol WINS Hubs, we’re bringing this vital issue to our London community – What does it takes to be a powerful influencer? We’ll be joined by a couple of highly influential and impactful practitioners, who’ll be sharing their insights and tips on what you should be thinking about, and practising, in order to be a powerful influencer yourself. 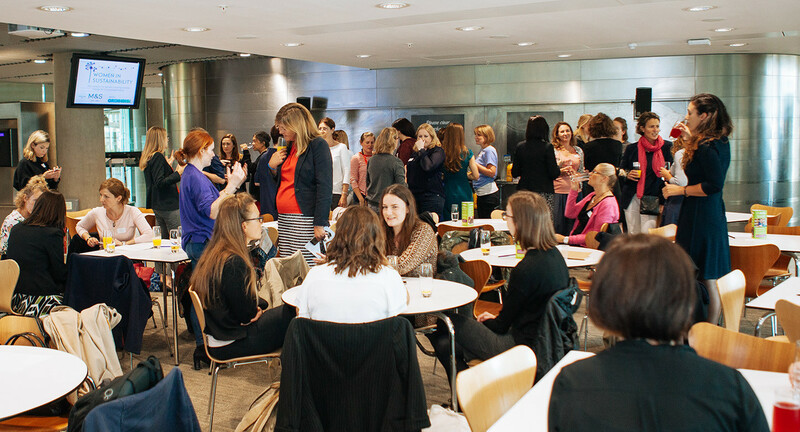 Adding to the mix the usual ‘Women in Sustainability’ approach of getting you connecting and working together, this will be a highly engaging session that you simply can’t afford to miss!